Our August spay/neuter clinic coincided with the eclipse, but all we saw was fur and paws. We spayed and neutered 45 cats and dogs! Our low-cost spay/neuter clinics occur monthly thanks to Dr. Sara White, who rolls in from Hartland, VT with her Spaymobile containing everything needed. We handle intake starting bright and early at 7:30 am about 2 hours before she arrives. And once she does, we unload her equipment and supplies and quickly transform part of our shelter into a surgery suite for the day. The animals are examined, weighed, and assessed, with surgeries starting on dogs and then moving on to cats with a goal of being awake by 4 pm for pickup. It's a long day involving the vet and her tech, our shelter manager, 2 vet tech/assistants volunteering on behalf of SCAR, and 2 volunteers doing paperwork. It's a well-oiled machine that has prevented unwanted litters for thousands of animals in the 6 years we've worked with Dr. Sara. And we're always looking for backup help! 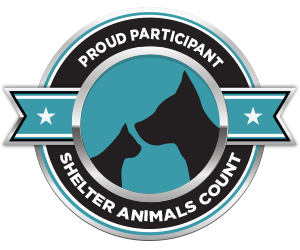 If you're interested in taking part and learning the ropes, or if you have vet tech experience to share, please let our shelter manager Jan or volunteer coordinator Alicia know. This month we had quite a few shelter kittens done at the clinic. 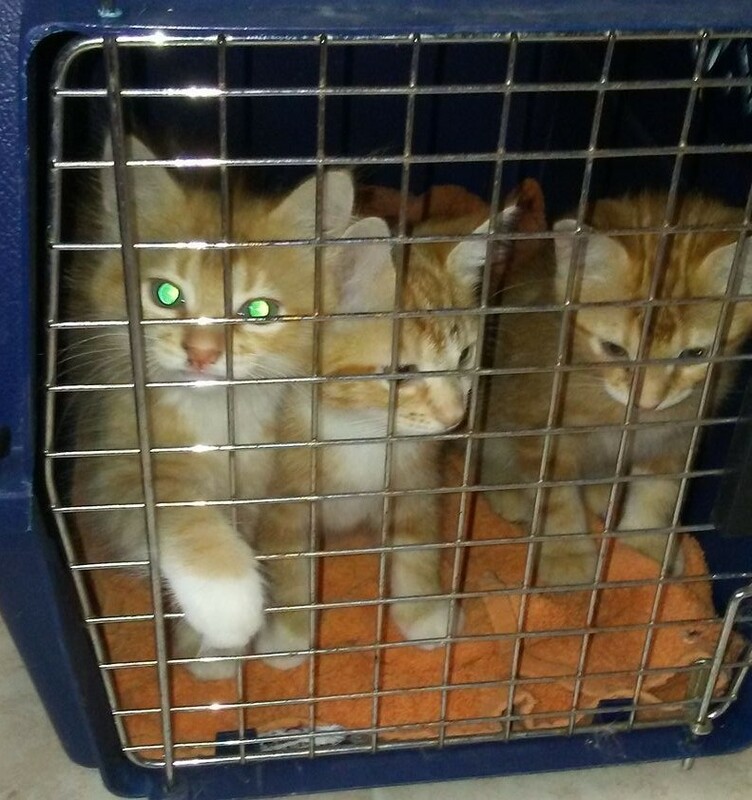 Libby's orange kittens (2 females and a male still available), some tabby males, a longhaired 6-month-old black and white female, a 9-month-old grey shorthair male, a brown mediumhair tabby who lost her eye to infection, a longhaired grey female, and more ~10-week-olds who were orphaned are on their way to being ready for adoption! If you're interested in a kitten, our adoption application is available here, or stop by the shelter office during our public hours. 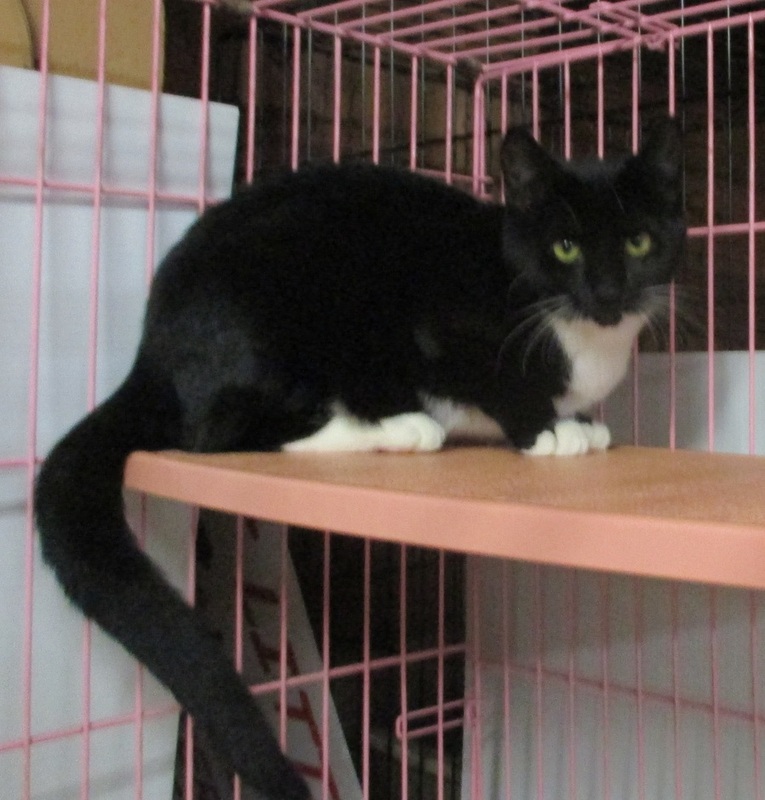 The cats spay/neutered today should be available in a few days to 2 weeks depending on their needs. If you would like to have your cat spay/neutered at one of our upcoming clinics, call the shelter office at (603) 259-3244 to reserve a spot. Unfortunately, we are currently booked into the new year for dogs and can't book further until receiving the 2018 dates from the vet (which usually occurs in October). A female cat is $45, male cat $40. Rabies and distemper vaccines are offered to surgical patients for $10 each (if no proof of rabies, we must do rabies by law for animals over 12 weeks of age). 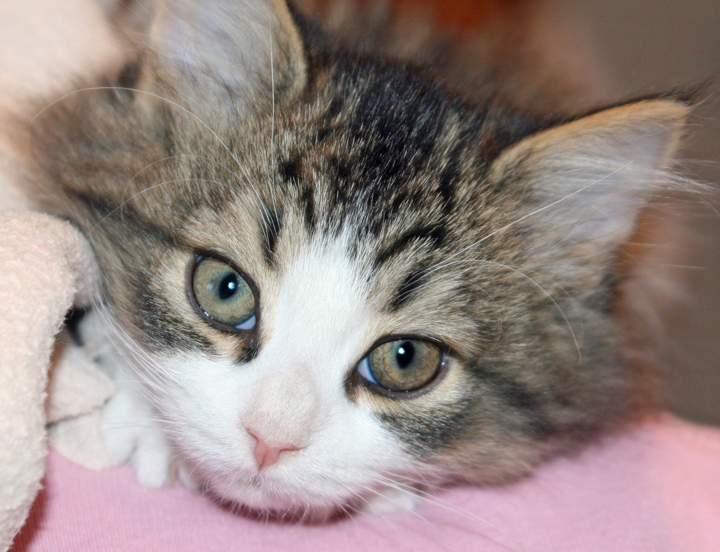 Microchipping (SmartTag) is offered to surgical patients for $15. The cat is also assessed for fleas and mites with treatment available at the time of surgery for $5-10.